Concrete can seem like a great idea, in practice. It’s relatively inexpensive, can be used in a lot of scenarios, and seems to last a decent amount of time. However, when concrete starts to age you can run into a lot of problems that may make you think about ripping out and replacing concrete on a deck, rooftop, patio, or pool surround. Before you do, see if you can save yourself time and money by installing a vinyl membrane over your concrete surface. 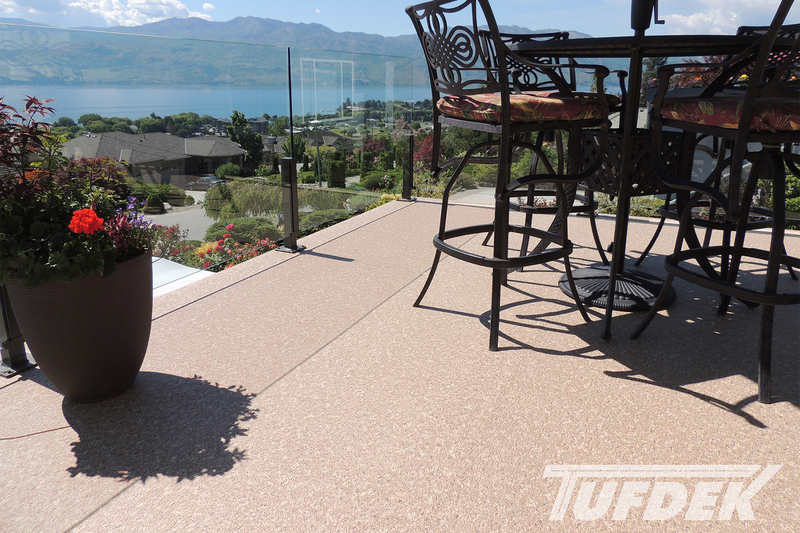 Tuff Industries has a few reasons to consider recovering your concrete surface. 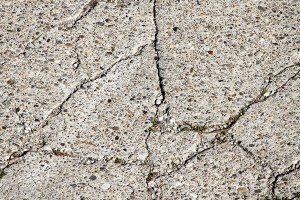 Depending on what was installed underneath a concrete surface, and whether the concrete butts up against your home, you might encounter micro fissures or a failure of the seal against the housing envelope. By installing a Tufdek™ vinyl membrane on top of a concrete surface, you automatically protect the surface and surroundings from water damage. 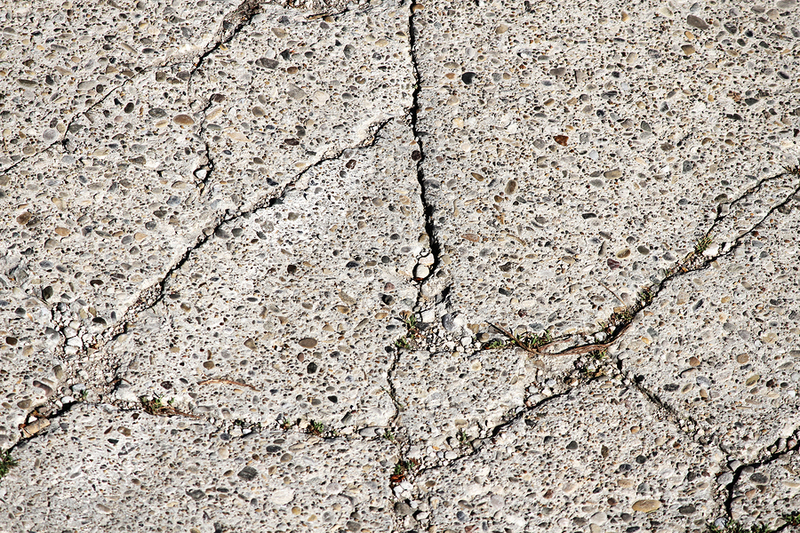 Concrete, like pretty much any outdoor surface, is going to face a lot of punishment from rain and sun, leading to pitting as well as cracks or flaking over time. A vinyl membrane offers complete protection from the elements so your concrete surface can last longer, meaning more time until a replacement is required. Restoring a concrete surface is no simple task unless you choose to cover it with a vinyl membrane. In just a day or two a professional can completely restore your concrete surface – no fuss, no muss. Imagine, a transformation in just a few days! Adding a vinyl membrane over a concrete surface can help to increase the value of your home, as well as making your home easier to sell. If your home has cracked concrete or a pool surround that looks less than pristine, a vinyl membrane is an easy way to spruce up the surface so it’s more appealing to potential buyers. A key feature of Tufdek™ vinyl membranes is that they are built to last. Rugged vinyl decking is more comfortable to walk on, offers slip resistance, and will hold up for many, many years. Investing in a vinyl deck surface means not having to worry about your outdoor surfaces for a long time, if ever. One major drawback of concrete is the maintenance involved – every year you have to get out the scrub brush and use chemicals to remove mildew and grime. Depending on the size of your surface it can take a few hours of hard labour just to get your concrete surface back to square one. You might have to repeat your cleaning process a few times throughout the year, depending on how you use your surface and weather patterns. With vinyl decking, it’s easy. Use a hose and lightly brush off dirt and debris and that’s it! The surface is made to repel water, dirt, debris and stains – so you’ll spend more time enjoying the outdoors, rather than maintaining your concrete surface. Rather than fighting with your concrete surface, get more out of it. Use a vinyl membrane to protect your surface, waterproof it, and make it look great. One of our dealers can help.